Since many years we have been producing high-qualified thermometer resistors Pt100, Ni100, that are the core of each sensor. The unique technology combined with professional measuring equipment allow us to make high-class products. 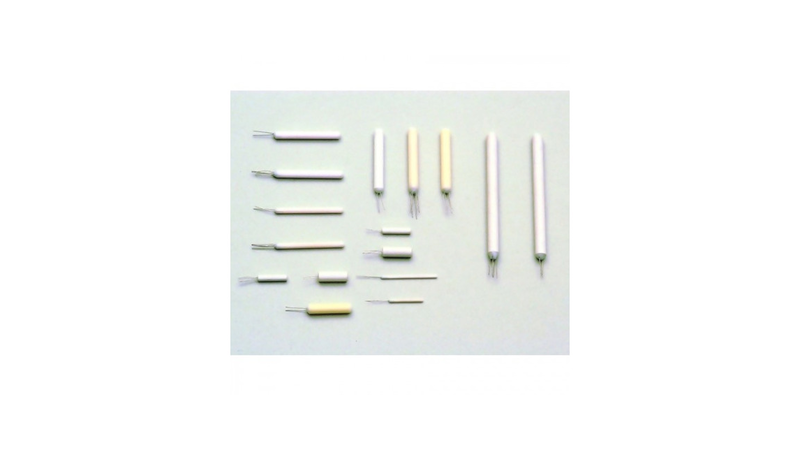 We produce resistors with diameter from 1,5mm to 5mm in accuracy class B, A, 1/3B, 1/5B. We supply our resistors to many producers of resistance thermometers in Poland and abroad. Alf-Sensor origin resistors are used in sensors of renowned producers in Germany, Switzerland, Holland and Singapore. We are exclusive representative of Heraeus Sensor Technology in Poland, the main producer of thin film resistors.